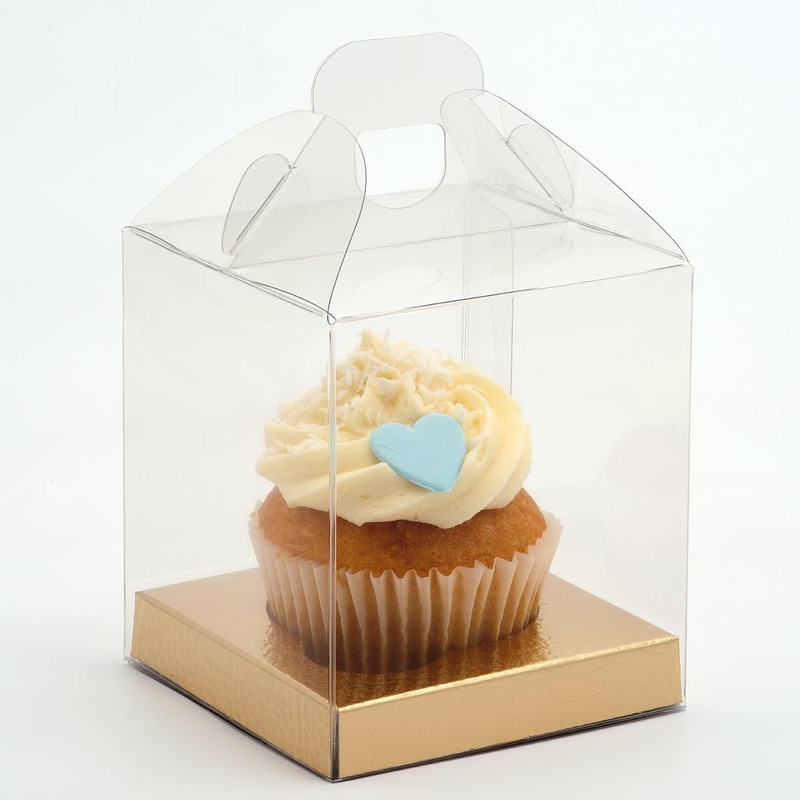 Our Clear Cupcake Holders are a simple and extremely versatile gift for your wedding tables. These boxes are available in 3 different sizes and are a lovely addition to your wedding. 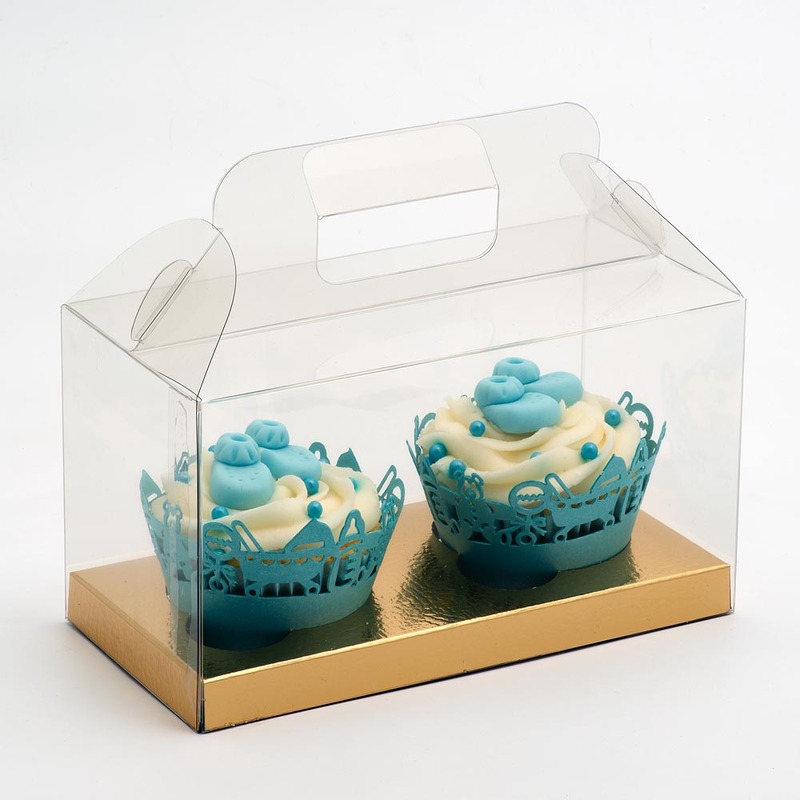 When paired with a brightly coloured cupcake they can become a truely eye catching wedding gift or favour. 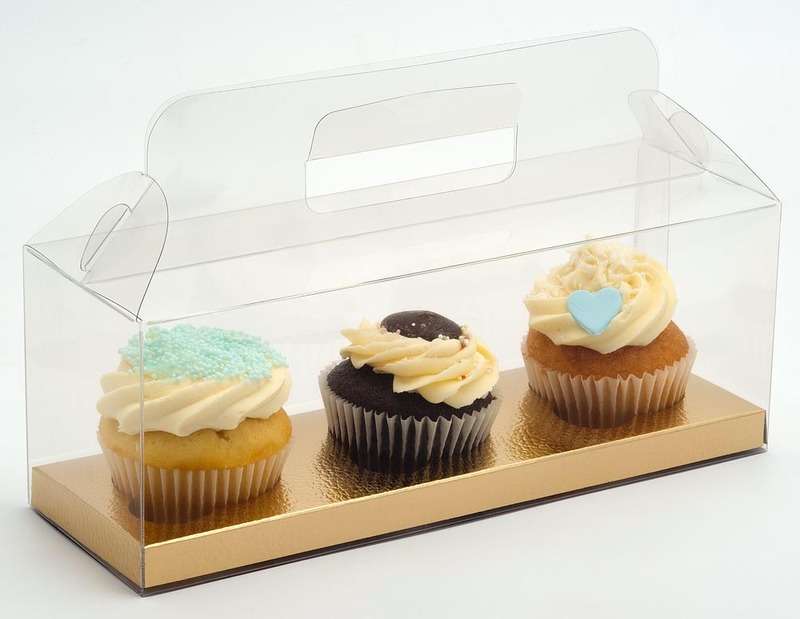 These boxes also come with a choice of either a gold or white insert to hold the cupcakes in place.